Just a few odds and ends this morning. Have had a busy week running kids here and there and have done some hand stitching while sitting in the car. Here is a little lavender set scissor fob, pincushion and needle keep. Here is another beaded pincushion and needle keep. I love the old fashion feel to them I think thats why I enjoy making them so much. Coffee Pot scissor fob, cross stitched. I have been working on teaching myself how to set in a cabachon. Here is a Youtube link that I find helpful http://www.youtube.com/watch?v=LYpqMOZdoVo So far not bad but not great will keep you informed. Until next posting, have a great day! 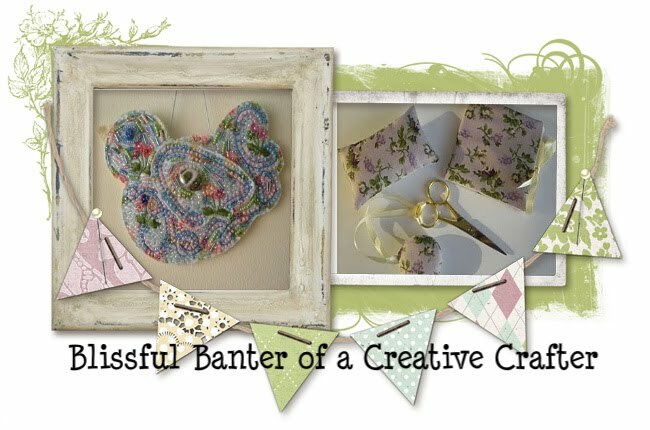 A Multi-media crafter living in Dubai UAE.